TOKYO -- Punishing foreign exchange rates have torpedoed plans to add a Korea-built midsize sedan to Mitsubishi Motors Corp.’s U.S. lineup. U.S. dealers had been banking on the sedan, sourced from a Renault-Nissan Alliance assembly plant in Busan, South Korea, since the plan was disclosed in November 2013. But Mitsubishi pulled the plug last month, saying it ended the feasibility study after failing to reach a “win-win” outcome for the project. The main sticking point, according to one executive: The sudden appreciation of the Korean won against the dollar and Japanese yen made the car simply too expensive. 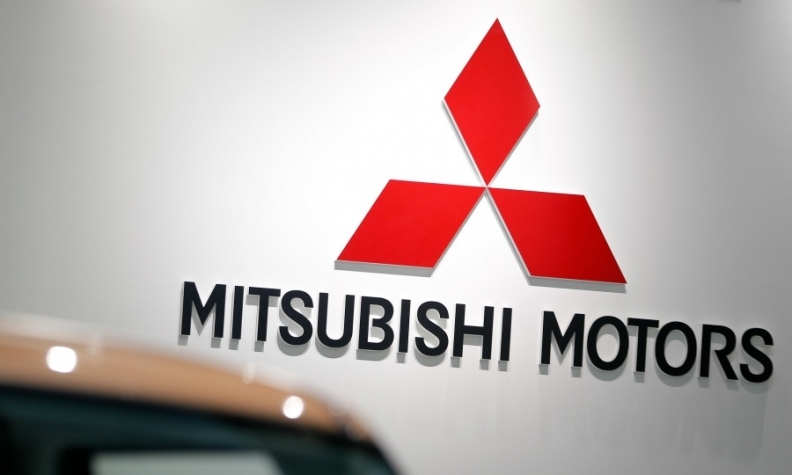 A spokesman said Mitsubishi is looking into other options for introducing a sedan to reinforce a lineup hurt by an aging Lancer compact sedan and the discontinuation of the larger Galant. To be sure, the vagaries of foreign exchange rates and international trade underscore why the plan to source a car from Korea built by rival Renault-Nissan was always less than optimal. The plan plugged a hole in Mitsubishi’s lineup and helped Renault-Nissan put underutilized capacity at its Korean plant to work. But if Mitsubishi wanted a new sedan to sell stateside, wouldn’t the natural first choice have been to source it from a Nissan Motor Corp. plant in North America? The hitch: Nissan’s North American plants are bursting at the seams. And some of that output already is being shipped overseas, thanks to favorable exchange rates. Indeed, just as Mitsubishi disclosed the breakdown in its sedan plans, Nissan trumpeted separately that it had shipped its one-millionth U.S.-built export. That car, made in Tennessee, was exported to Korea. Nissan exports the Leaf electric vehicle, the Altima sedan, the Pathfinder crossover and the Infiniti QX60 crossover to Korea. Even the Korean brands try to limit shipments from Korea to the U.S., despite benefiting from a free-trade pact that eliminates U.S. tariffs. Hyundai-Kia Group imports only 38 percent of the vehicles it sells in the U.S.; the rest are built locally. Mitsubishi could turn to its underused assembly plant in Normal, Ill. More than half of the Outlander Sport compact crossovers it makes there are exported. Facing few alternatives, executives may now be thinking of ways to turn Normal into an export base for a sedan it can sell in the U.S. as well as abroad. But it would be a tall order to retool the plant for a new vehicle that would likely have limited volume. Mitsubishi’s U.S. sales rose 25 percent in 2014 to 77,643 units, largely on the Outlander Sport and the Mirage compact hatchback. The brand, which is positioning SUVs and crossovers at the center of its revival, has been absent from the midsize sedan segment since dropping the Galant in 2012.